Insulation between the walls, in the attic and in other areas help maintain the energy efficiency in your home. The type of insulation you choose will have a direct effect on your energy bills, now and over time, and some options are more environmentally friendly than others are. Blown-in insulation is pumped into place with a special blower and consists of chunks of insulation that leave air pockets, which insulates the insulation itself. 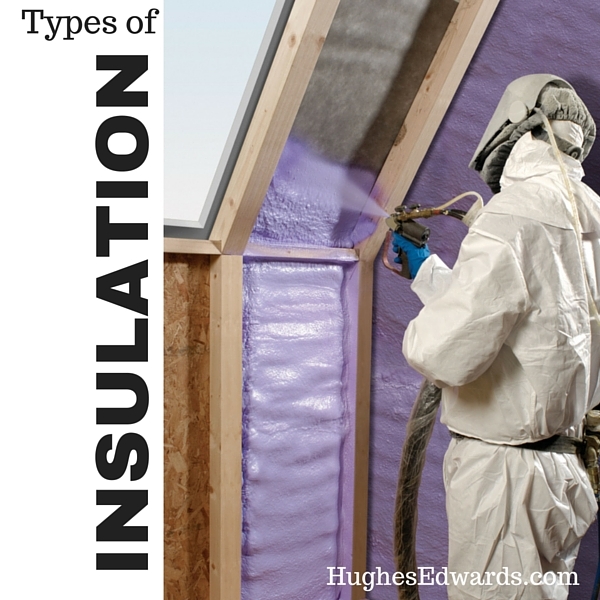 Blown-in insulation can be made from cellulose, fiberglass or wool. Blanket insulation is what you typically see in large, pink rolls – but that’s just one type. Blanket insulation is available in fiberglass, mineral materials, plastic fibers and natural fibers. Foam board insulation is typically thin, and it’s made from polystyrene, polyisocyanurate or polyurethane. Typically, this type of insulation needs to be covered with 0.5-inch gypsum board or another material for fire safety. What is Sprayed Foam Insulation? Usually, sprayed foam insulation is pressure-sprayed into place. It’s usually made from polyisocyanurate or polyurethane new, and it expands as it dries. Structural insulated panels are very effective, and are made from foam board or boards that have a liquid foam insulation core. What’s Best for Insulating Your Home? Every type of insulation has its strong points and weak points, so it’s best to discuss your options with your builder as you are planning your custom home. By deciding what’s most important to you, whether it is being ecologically friendly or you’re most concerned about other issues, you’ll be able to choose the right insulation for your home with your builder’s advice. If you are considering building a custom home in Williamson County, Davidson County or the surrounding areas, we can help. 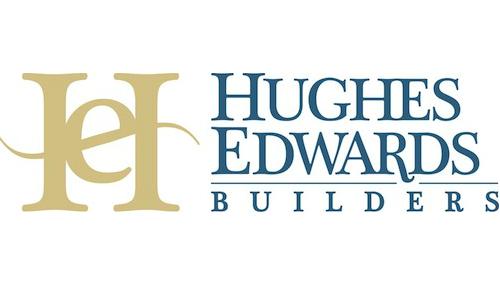 We build some of Middle Tennessee’s most beautiful homes. 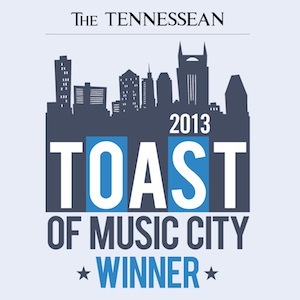 Call us at 615-824-6970 or get in touch with us online to discuss your needs. We’d love to talk to you about your next home.